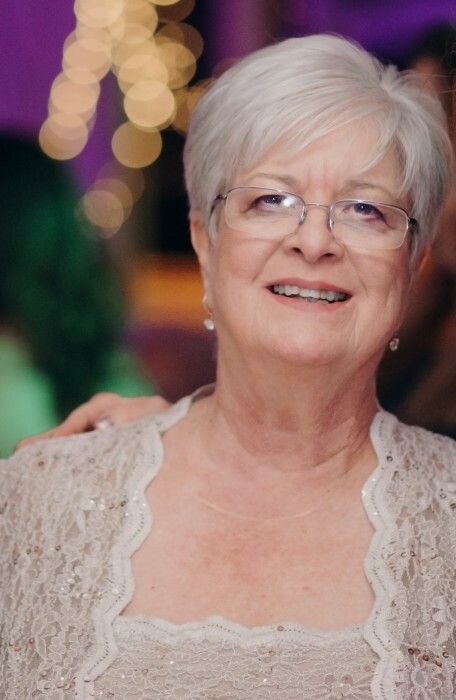 Patsy D. Boswell, age 78, of Clearwater, Florida passed away on March 26, 2019. She is survived by a loving family. A service will be held Saturday, April 6 at 3:30 pm at the Kingdom Hall of Jehovah's Witnesses, 1187 Ohio Avenue, Dunedin, FL 34698. Should friends desire, contributions may be sent to The Boswell Family, PO Box 7125, Clearwater, Florida 33758.